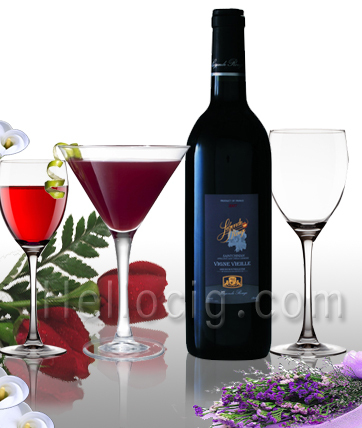 The refreshing tart flavor of Blackcurrant tastes great by itself, Blackcurrant is great alone in a flavorful berry. There are a number of reasons to choose HelloCig products to achieve a premium vaping experience. First of all, our e-liquids are manufactured from the finest ingredients available. We also strive to provide our customers with service that is not to be bettered, with prompt and flexible shipments, and a quick response to questions. If any problems should arise, we provide a speedy and courteous response, that cannot be outdone anywhere else in the industry. We also have advertising campaigns and discounts that will entice you to choose our products. We are proud of our customers endorsements and testimonials from all over the world. WITH HELLOCIG E-LIQUID, YOU'LL BE ABLE TO PUFF YOUR VAPE ALL DAY. Because HelloCig E-liquid is proven to be the best available on the market. 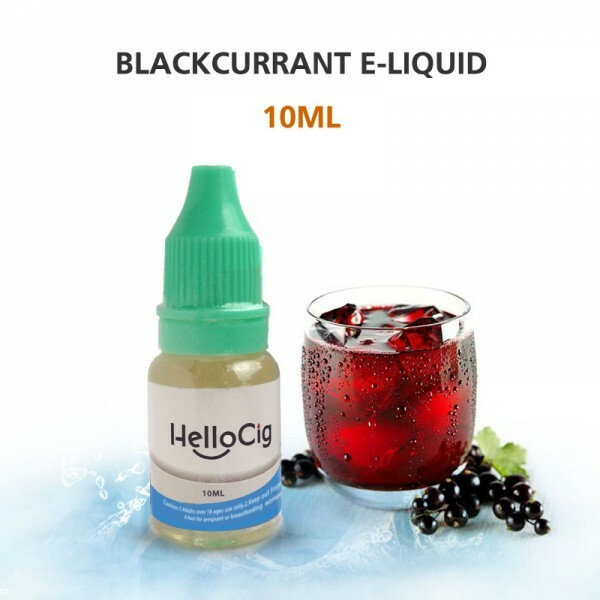 HelloCig e-liquid is the core of a premium vapeing experience. E-liquid is the heart of your vaporizer, so it's crucial that the composition of the ingredients, flavors and standards of production are the highest quality available. Time and time again. PG is a very thin liquid that dilutes and carries flavors very well, in combination with the nicotine it will give you more of a throat hit. VG is a slightly sweet and very thick liquid in its pure form, which results in a much higher vapor production than PG. The safest suggested nicotine concentration is 3-12 mg / ml. To exceed this range is not recommended as it is not considered healthful, so please be careful. We would like to have you as a lifelong customer. With these helpful hints and suggestions, we at HelloCig hope to help you have a satisfactoryand even a superior experience with our high quality products. We appreciate your patronageand hope you'll do us the honor of sharing your experiences, suggestions, and questions with us. 1. Store liquids in a cool and dry place. Also keep them out of the reach of children. 2. Do not store the liquids in sun or bright light. 3. For maximum freshness it is best to use the product within 60 days after opening it. 4. Our e-liquids can be used in all electronic cigarettes.